Assemblymember Richard Bloom (D-Santa Monica) last week introduced AB 1506, a bill that would repeal the Costa-Hawkins Rental Housing Act, the 1995 state law that weakened the strictest rent control laws in the state. 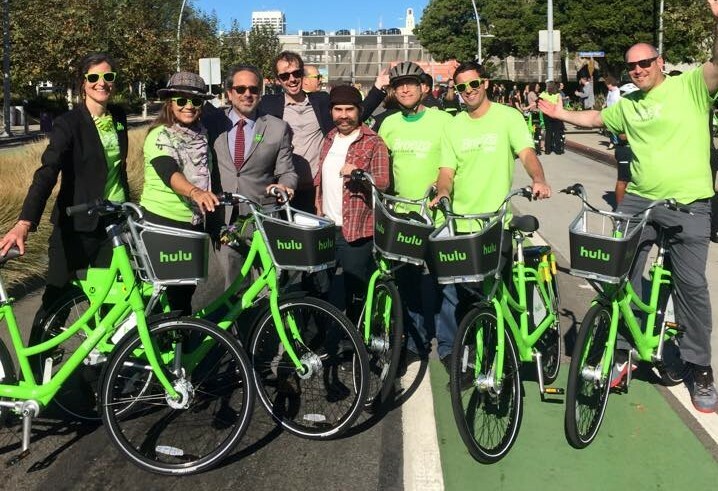 The bill was co-authored by State Senator Ben Allen (D-Santa Monica). Bloom was joined in introducing the bill by Assemblymembers David Chiu (D-San Francisco) and Rob Bonta (D-Alameda). The Costa-Hawkins Act, when it went into full effect in 1999, required that rent controlled jurisdictions allow property owners to raise rents on units after they had been vacated by the last original occupant, a practice that had been prohibited by strict rent control laws in Santa Monica, West Hollywood, Berkeley, Cotati, and East Palo Alto. After the new tenant moves in, the rent is then again controlled but at the new rate. 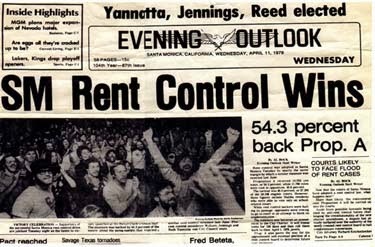 Some of the state’s largest cities with rent control laws on the books, like Los Angeles, had already permitted rent increases after tenants moved out, known as “vacancy decontrol,” before the act was passed. 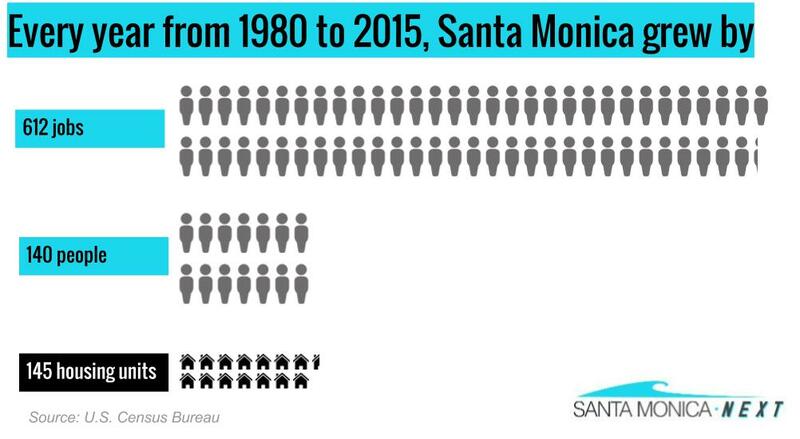 In Santa Monica each year, anywhere from 400 to 550 rent controlled units turn over to market rate for the first time since rent control was enacted in 1979. In that same time period, Santa Monica has become an increasingly desirable place to live and has seen significant job growth with corresponding little new housing being built. As a result, rents have soared and a rent controlled unit turning over for the first time since 1979 can see its rent increase by double or more. The cost of housing continues to rise in Santa Monica as relatively little housing is built in such a high demand area. In 1998, the year before the Costa-Hawkins Act went into effect, 60 percent of rental homes were affordable to low- and moderate-income households. In 2013, that percentage shrunk to 32 percent, according to data presented to city staff at a city council meeting in 2015. According to city staff, in 1998, the year before Costa-Hawkins went into effect, 60 percent of homes were affordable to low- and moderate-income households. 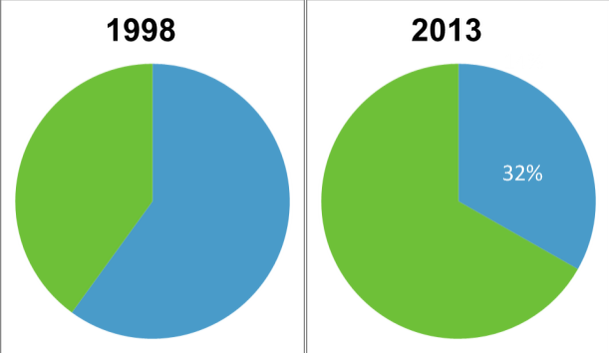 In 2013, that percentage has shrunk to 32 percent. 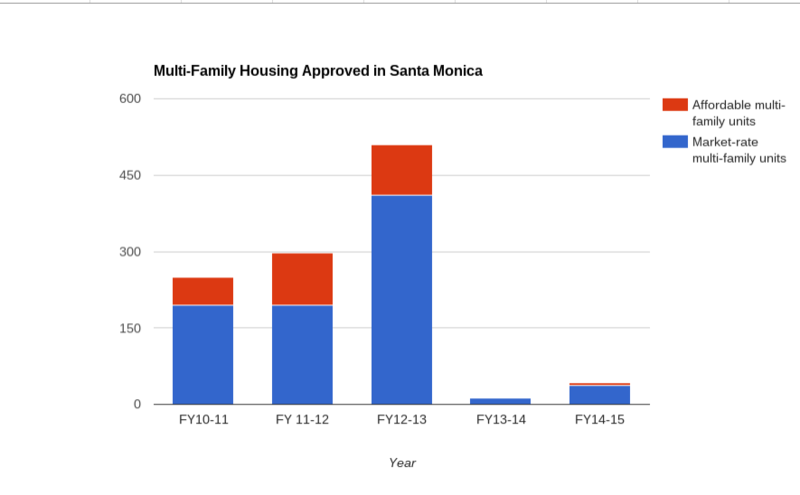 While Santa Monica requires roughly 30 percent of all new housing to be subsidized and rented at below market rents, the city permits nowhere the number of new homes — either subsidized or market-rate — necessary to offset the annual first-time turnover of rent-controlled units. The number of units — both market rate and affordable — approved in Santa Monica has dropped significantly in recent years, according to the city’s annual Prop R reports. Repealing Costa-Hawkins could also impact cities like Los Angeles where the statewide law has been used to argue against requiring affordable housing to built along with new market-rate housing. In 2009, attorney Benjamin Reznick successfully argued on behalf of his client, developer G. H. Palmer, that requiring new housing to be rented at rates lower than the market value would be a violation of the Costa-Hawkins Act. It’s too early to tell whether or not Bloom’s bill has the necessary support it would need to pass, though it is very likely it will face strong opposition. Will You Join Us to Celebrate Our Shared Streets Champions?